Web To Print Case Studies Below are some of the case studies of businesses that managed to climb to greater heights in workflow and customer satisfaction thanks to our web-to-print solutions. Contact us or call (800) 944-0875 to learn more about how web-to-print can help take your printing business to the next level. 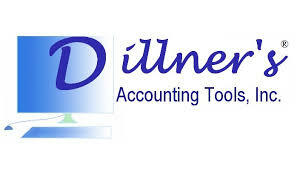 EXPLORING POSSIBILITIES FOR GOPRINT2 THROUGH DILLNER’S ACCOUNTING TOOLS, INC.